My name is Laxman Prajapati. I am of 24 years and I am from (Gujarat) India. 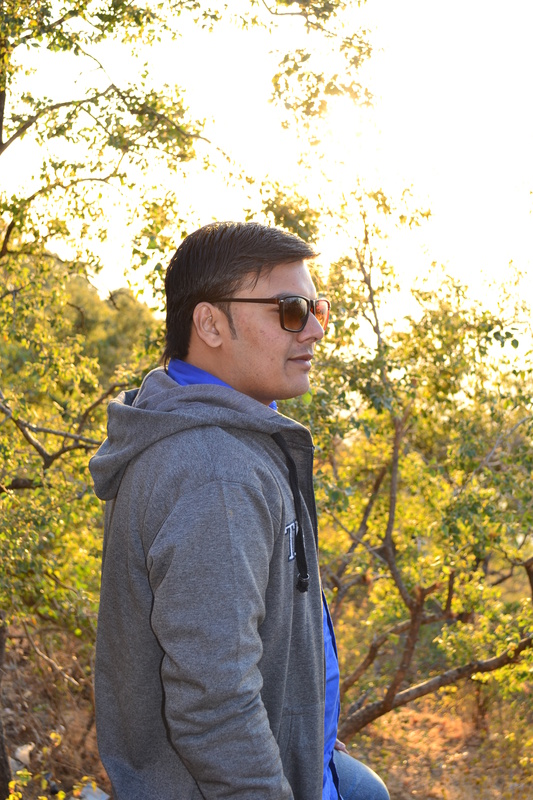 Now I am Working as a WordPress Developer in IT Company in Ahmadabad. What a fantastic and positive page. Can’t wait to read more! Yes, really! I’m drawn to anything that speaks to goal setting. Although…my only goal today is to make it through the next 9+ work hours. You have a very nice blog here. Continue the good and positive work. Thank you. I do mostly post about my jewelry and accessories at my blog now, but more will follow. You are welcome to read more. Thanks for visiting the Jenn stories! Many thanks for the follow. I hope you will return again soon and often! Have a lovely week! When did i said that “u are a nice post” ?? You’ve got a lovely and positive blog here Laxman, I enjoyed my visit. 🙂 ps. Thank you for following mine! Sorry if it offends you but your blogs are indeed informative, amazing and to-the-point, however this “About Me” section is solely and completely dedicated to the WordPress as the WordPress Developer. Just a thought! Thank you Laxman for visiting my blog. Your site is excellent and very positive. Love to read more inspiring posts from you! Gosh I spotted a wordpress developer or the other way round! You are a wordpress developer! How cool. (I studied journalism and design) I am a fellow typographyphile. Wow!!! You are my friend than i am happy to you. Thank you, Laxman, for following my blog. You have an interesting one too. I will be following you. Best wishes. Thank you for liking my posts, I hope you find my material useful. I think yours will be pretty useful too! Hi Laxman, Thank you for stopping by and liking my blog posts..!! Really you enjoy my blog ? Always welcome to you in my blog.. I know it’s been ages (we’ve been without internet for a while) but I wanted to thank you for the ‘like’ on my post about Bolivia. I’m glad you enjoyed it. Yes really. Well of course there are extreme cases, and I do understand it’s easy to say it, that you can simply choose happiness, and much much harder to actually do it consistently, but with a commitment to it, and a willingness to not believe all the things the mind makes up to keep you unhappy, it gets easier and easier. Now after years of practice I catch myself in unhappy thoughts very quickly and let go of them and choose something different. I know of an enlightened woman called Byron Katie who became enlightened she she realized that when she believed her thoughts she suffered, and that when she didn’t believe them there was no suffering. I have nominated you for the Shauny Award for Blogging Excellence. I hope you will accept and repeat the process in nominating excellent blogs that you follow. If you don’t accept awards, please pass it on to a friend who does. Please visit the page below for the directions. Keep up your excellent blogging! Thank you for liking my posts and following my blog. Your blog is very interesting. All the best. Thank you for following my blog 🙂 I really appreciate it. I love that you are a part of WordPress, I’ve learnt a lot already just by having a quick read through your posts! Thank you for sharing some of the insights in using WordPress, I look forward to seeing some more of your advice. 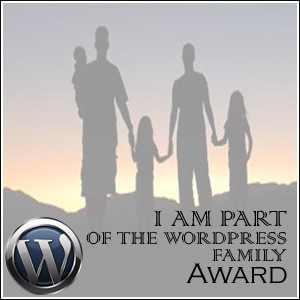 Wow, it is so neat that you are part of WordPress! You are doing great work. Really ? can i help you ? Yes, i speak to hindi, but why ? Just curious. I like your blog. Friendship. Where u nominated my blog ? Please check my latest post to see it. Thank you. Thanks for deciding to follow AMS. I hope you continue to like what you read here. Nice site. Beautiful photo of the leaf with raindrops on it. Congrats Laxman for having an informative site. Yes Man. You’re on wordpress and sharing about wordpress is interesting and learner like me will get its benefits. you are welcome. If you like to read hindi poem or my personal opinions you are welcome on my blog. I would be happy if you visits. Here is the link.